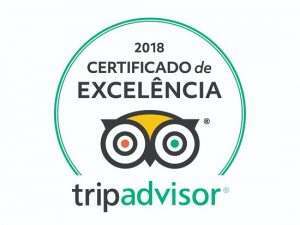 This tour is done by thousands of tourists every year, it is considered by many the number one tour to go in the whole city of Florianopolis. Maybe because of the lack of car traffic, the dolphins, the beloved pirates, the magnificent history of Anhatomirim Island or just because of the boat ride. One thing is certain: is a pleasant memory for the rest of your life! Children up to 1.20m do not pay.